Following the massive Number 1 Route 94 single and Katy B number 1 album, Rinse announce the release of Zinc – 'Show Me'. An infectious, fluoro-tinged house anthem and the latest in a long run of iconic dancefloor tracks from Zinc, it now comes accompanied by an innovative video shot in Tokyo by director Price James. Featuring renowned Japanese dance artists Aya Sato and Bambi Sato – partners not sisters who despite the same surname, are not married. 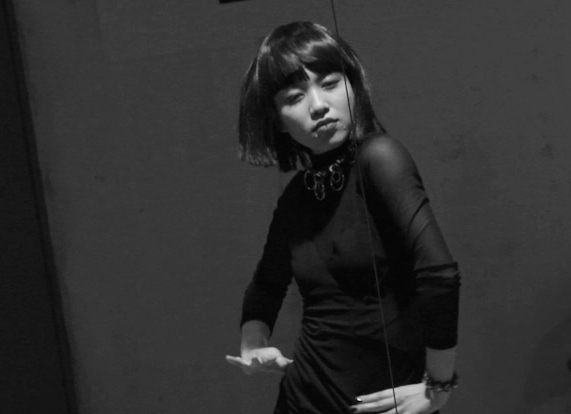 Choreographed by Aya Sato, the fierce style of dancing, originating from the 1970s LA disco era, is recognised as waacking, with the twisting elegance of upper body voguing. Set in Ayo’s mirrored optical illusion dance practice in the centre of Tokyo, the video flips itself on its head with its eye-trickery – an absolute must to watch until the end. Catch Zinc playing one of these worldwide dates, including the UK this summer.